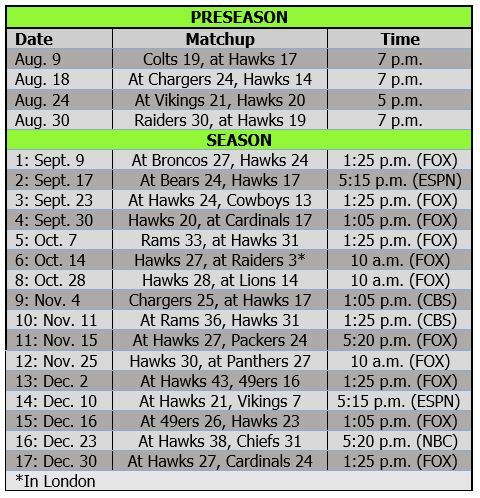 Which gamble will the Hawks take this year? The Seahawks have made a ton of gambles in the first two rounds over the last four years, so it will be no surprise if one of their top two picks this week looks like a major wager as well. Counting trades, the Seahawks have gambled with five of eight picks in the first two rounds since 2012. In 2012, they picked Bruce Irvin, who had overcome a lot of trouble as a youth and sure didn’t seem like he was worth the 15th pick in the draft. In 2013, they doubled up on character gambles — making an ill-advised trade for Percy Harvin and then using a luxury pick for Christine Michael in the second round. In 2014, they reached for Justin Britt at the bottom of the second round. In 2015, they took the most heat by drafting Frank Clark 63rd overall even though he had been involved in a domestic dispute months earlier. In 2016, various mock drafts have projected troubled defenders Robert Nkemdiche and Noah Spence to the Seahawks. Even if they trade down, as we expect, would the Seahawks gamble on either of those guys? Both have had drug problems and reportedly did not give off good vibes to many teams in the pre-draft process. In 2014, John Schneider said the Hawks made psychological profiles as important as on-field talent. 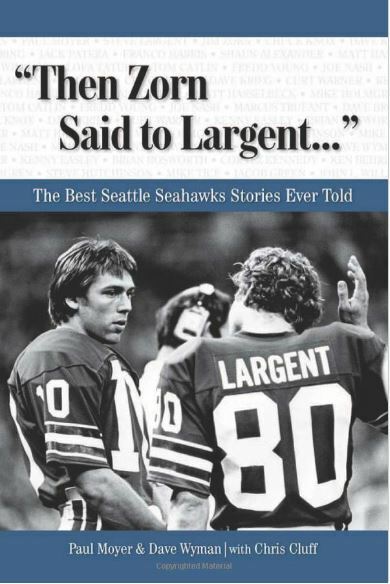 He and Pete Carroll wanted to make sure rookies would fit in the Seahawks’ highly competitive locker room. Schneider previously said the team had made mistakes in judging players’ mental makeup — Harvin and Michael surely were among the main exhibits. Many people don’t think Nkemdiche has any grit. With so many good defensive tackles available this year, the Seahawks surely could find one without as many questions. 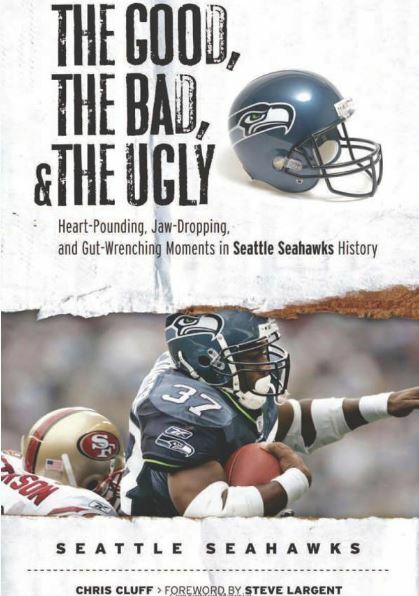 Spence reminds some of Irvin, both because of the dubious past and his reputation as a one-trick, pass-rush pony. He doesn’t have Irvin’s athleticism, though, which might nix him from Seattle’s consideration in the first couple of picks. Another guy every team has to weigh whether to gamble on is Notre Dame linebacker Jaylon Smith, who is dealing with nerve damage in his left leg and is not expected to play in 2017. Once a first-round prospect, teams now have to decide whether he is worth any pick. The Seahawks made a similar gamble on Jesse Williams in the fifth round in 2013, and that did not work out. They also unknowingly drafted a guy, Garrett Scott, with a heart defect in 2014. Did that turn them off from injury gambles? Probably not. Even if they don’t gamble on Nkemdiche, Spence or Smith, the Seahawks obviously will bet on greatness somewhere. And, as the past four years have shown, it likely will be in the first two picks.